 The Doctor of Ministry (D.Min) degree is the most popular terminal degree offered under the accreditation umbrella of the Association of Theological Schools (ATS). 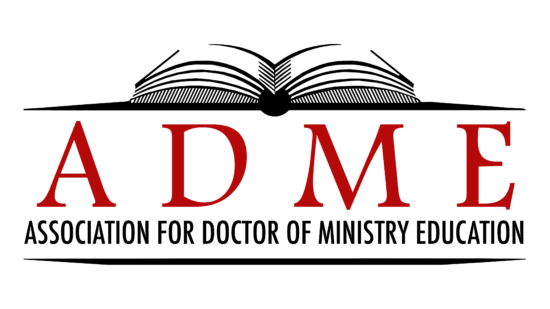 Originally approved in 1970, by 2005 the degree was being pursued by 9045 students through the 149 Doctor of Ministry programs accredited by ATS member schools. Another 285 students were enrolled in other Advanced Ministerial Leadership (professional) doctorates at ATS member schools, in degrees such as the D.Miss., Ed.D./D.Ed.Min., DMA/DCM. Many of these students are enrolled in programs of study advertised or promoted as a concentration or specialization program. What is a concentration? This was the question that led to the review of 27% (40 out of 149) of the schools offering the Doctor of Ministry degree in the United States and Canada. The review was limited to institutions and programs accredited by The Association of Theological Schools in the United States and Canada (ATS) and was based upon the official academic catalog and/or promotional literature. 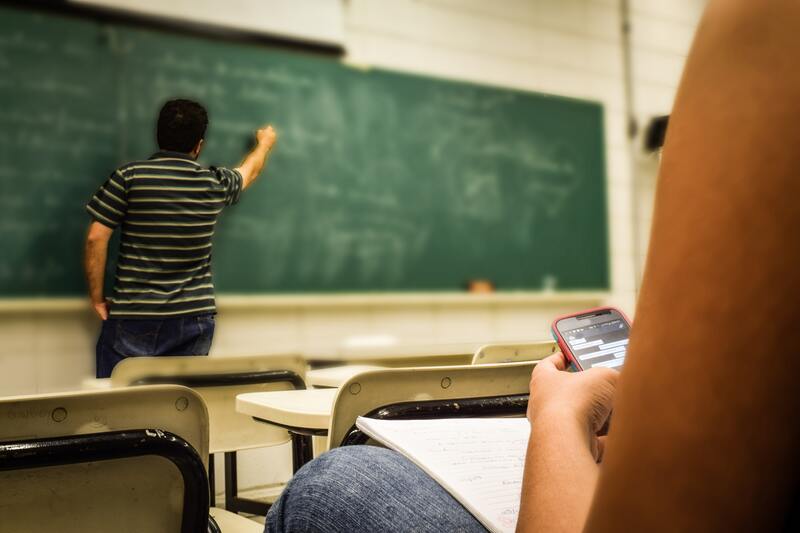 With the exception of the six institutions of my denominational affiliation (Southern Baptist Convention), the schools were randomly selected.